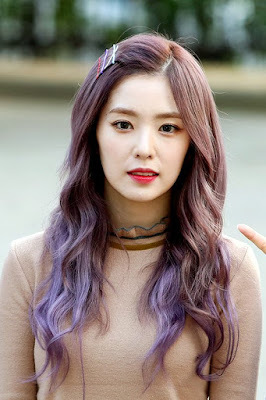 Irene is one of the prettiest female idol I've ever seen. She has a white face and beautiful eyes. She is skinny but she doesn't look like a living skeleton because she has a perfect body proportion. 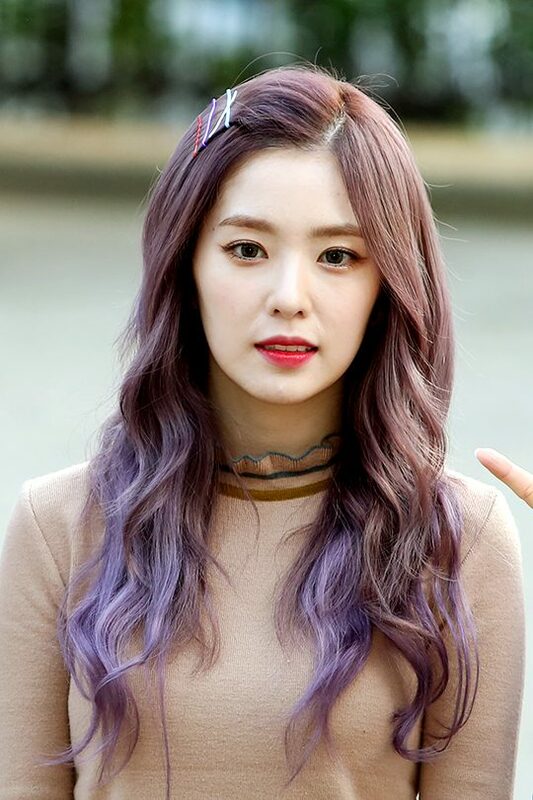 In a word, she is a goddess. 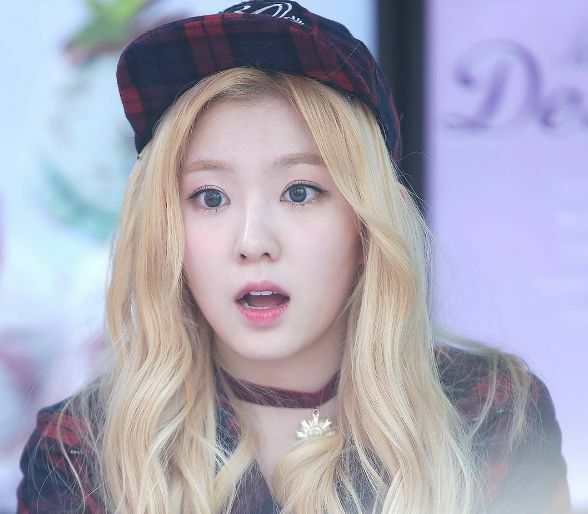 Even male idols are surprised when they see Irene for the first time because she is so pretty. She is now one of the most popular female idols among male idols. 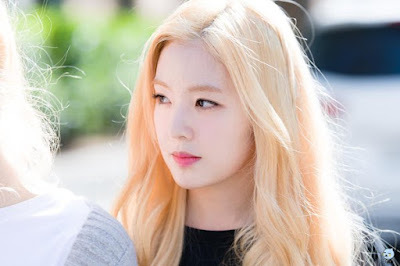 However, personally, I like Joy better than Irene because she suits my ideal type better. :) Unlike other female idols who are too skinny, Joy is healthy. It doesn't mean she's fat, though. 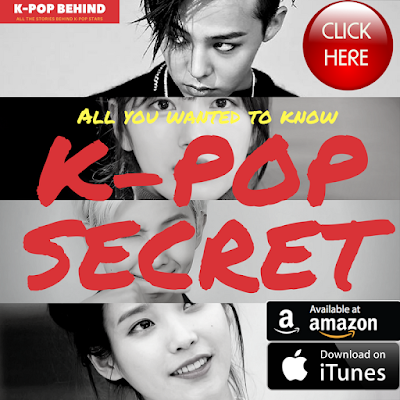 She's slimmer than ordinary people, and she's tall too. 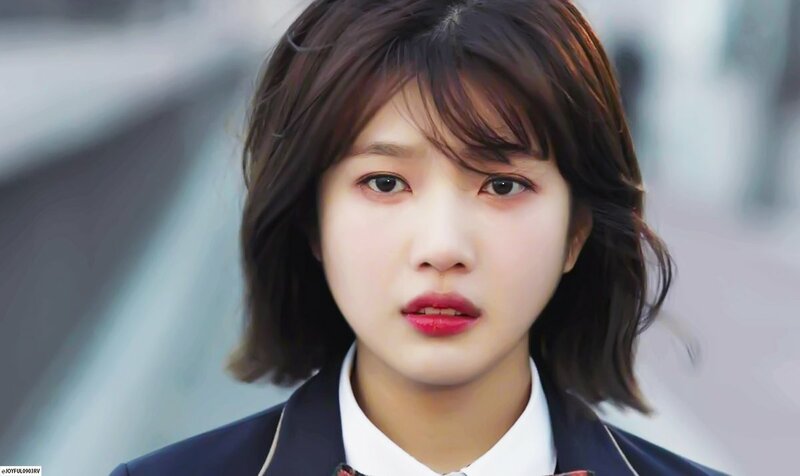 In addition, she has a cute face and her skin is so flawless. 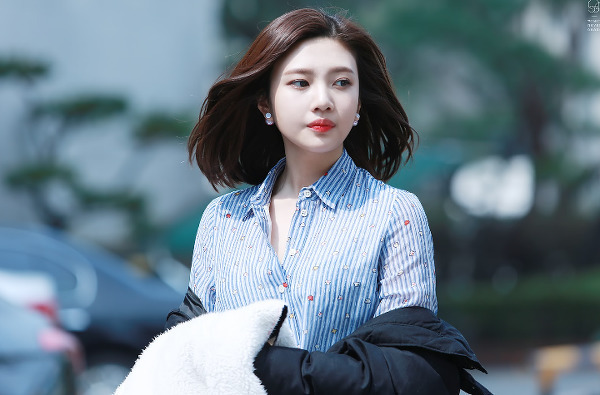 Joy is one of the most popular female idols among TV producers because she looks better than her picture.